Everyone who owns a cat knows how important and difficult it is to own the perfect litter box for their cat. Cats and Dogs are quite independent and highly picky about the place they do their “business” in, so cat owners have to keep that in mind while looking for the best litter box for picky cats, which are almost all of them. 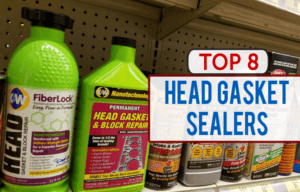 There are a lot of best cat litter boxes to choose from today, so to make your life easier, we have reviewed the top 10 litter boxes for apartments or homes for you to pick the perfect one for your cat. If you continue reading below, you will see that we have kept in mind everything that cat owner might require in their litter box before compiling them into the litter box list by time4buying. 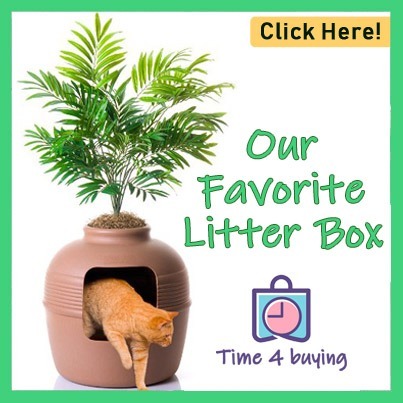 The first one on the list is the “Nature’s Miracle High-Sided Litter Box”. Its best feature is in its name, that is, it has high sides to prevent the litter from spilling out so to keep your floors clean. The litter box is affordable and its dimensions are 23 x 18.5 x 11 inches, so considering its size, it is among the best kitty litter boxes for large cats. 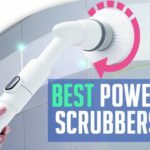 It has an easy clean spout which definitely does what it says; makes it so much easier to clean. This litter box has a non-stick surface which means that no litter residue will be left stuck on the box so it will stay cleaner than most. 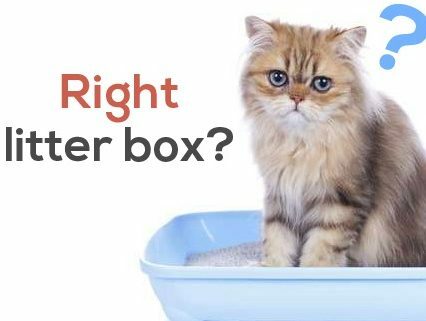 Nature’s Miracle litter box is quite simple to look at, design-wise, and only fulfills the most basic need of “a box for cat litter”, so it might not be worth the price. If you have been looking for the best automatic cat litter box then this is one of the litter boxes to consider. It has an intelligent design which lets it self-clean and self-flush, which takes the load off of your hands. Its automatic feature flushes away the waste and then washes. The box uses washable granules instead of the normal clay litter, which fulfills the cat’s need to dig and cover while allowing the litter box, to easily clean itself. The design is quite unique and the box already comes with a box of washable granules and recyclable SaniSolution cartridge. However, the litter box requires a hook-up to an electrical outlet and cold water to perform its function. The CatGenie Cat Box is only ideal for average sized cats so it is a definite no for larger cats. Also, this litter box is on the expensive side of litter boxes. The CatGenie litter box made the best automatic litter box list of 2019 list for a reason; It is automatic and self-cleaning – it can accommodate up to 3 cats, so it is one of the best for multiple cats – it has a smart design so it’s not really an eyesore. In my opinion, if you can afford to spend money on a litter box, then go for it. A scoop free self-cleaning litter box is a dream for any cat owner and the PetSafe Simply Clean Best Automatic Cat Litter Box System is here to fulfill that dream. 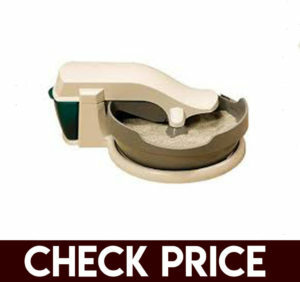 It is a scoop free litter box which makes zero mess because of its self-cleaning system. Along with that, it is very easy to set up and use. Lastly, it requires low power consumption so it is not going impact your energy bill much. It uses odour control technology to keep your house smelling fresh (the reason it made the best for odour control 2019 list). The litter uses clumps significantly less than other litter boxes and it is considered affordable. Wait for the best part, it comes with a 1-year warranty! So in some ways, it is better than the scoop free ultra self-cleaning litter box. 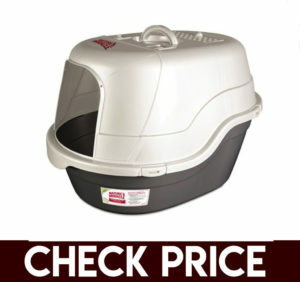 The pet safe litter box is only perfect for a single cat household with an average sized cat. No electricity, no filters, no liners and self-cleaning – that is the Omega Paw Roll’n Clean Litter Box. This cat litter box requires no intricate assembly techniques and its compact shape and design make it one of the most amazing cat litter boxes for apartments. It requires no power outlets so it has no energy consumption, it effectively controls dust and definitely has best odour control systems. All the waste inside the box is collected in a tray which can be easily pulled out for quick disposal. It is ideal for large sized cats and multiple cats so just one of these litter boxes will do the trick if you own more than one cat. If you are looking for a “hidden litter box” type which has a high-end design and functionality, then the EcoFlex Litter Loo is going to be perfect for you. 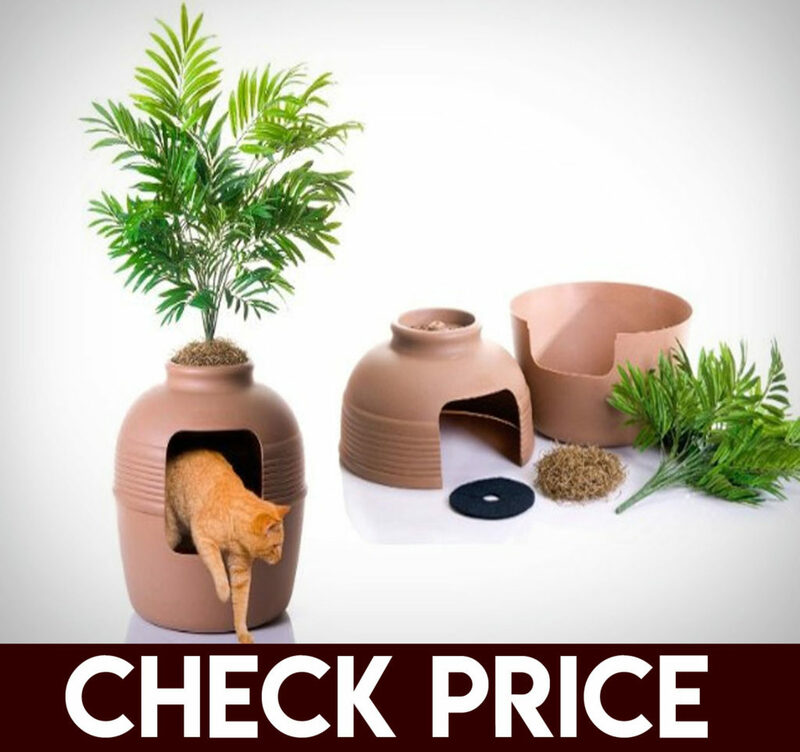 The EcoFlex Litter Loo doubles as an enclosed cat house and a useful end table for your home. ✅ easy to clean and will make for the best litter box for kittens. It has a distinctive and a super cool design made from ecoFlex, non-absorbent material which means that the table will not soak up any of your cat’s spillage. It is easy to clean and will make for the perfect odor free litter box for kittens and cats. Also, it could moonlight as the best automatic rabbit litter box. 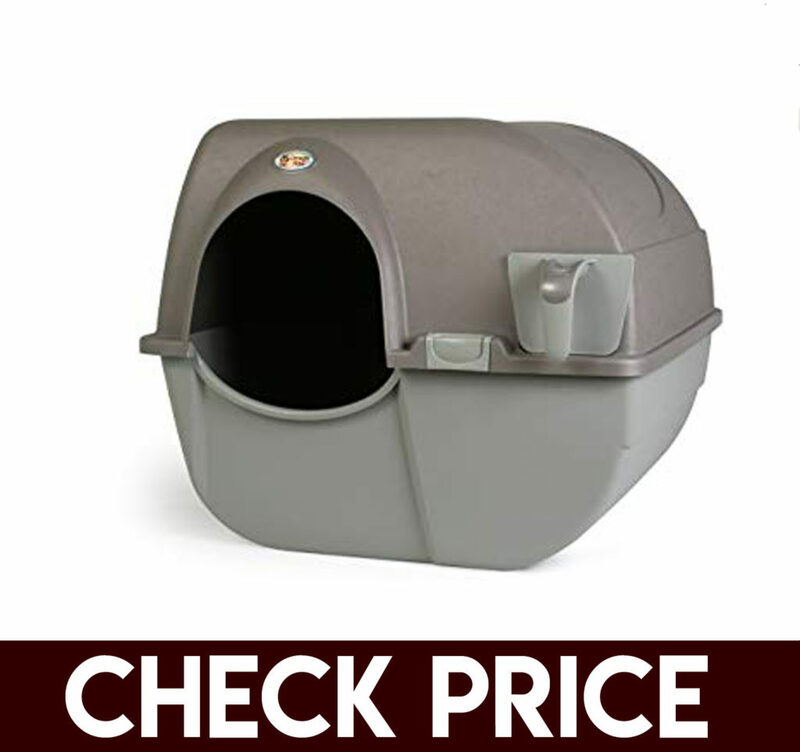 It is available in two colours and has a moderate price for the functionality this high and top entry litter box has to offer. The scoop free self-cleaning litter box is definitely something you should consider buying for your pet cat for many reasons one of which is that it made the list of best automatic litter box 2019. 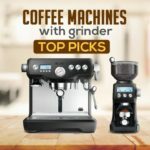 It has a self-cleaning and a scoop free litter box, as suggested by its name, along with many other pros; It has the cat litter for odour control because of its crystal cat litter which absorbs odours as it dehydrates solid waste. The crystals do not stick to your cat’s feet so it makes less mess and its plastic tray lining provides extra leak protection. 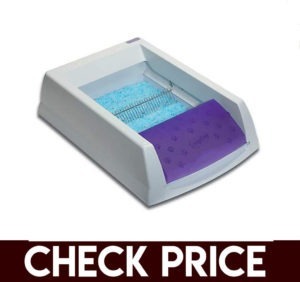 The ScoopFree litter box is on the expensive side but the product is worth the value. 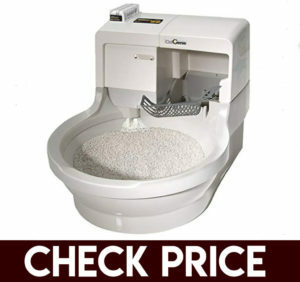 Also, it is cheaper than scoop free ultra self-cleaning litter box but provides almost the same functions. It made the best litter box for odour control 2019 because of its built-in odour neutralizers, which carry out their function for up to 3 months. It has a snap latch which is quite easy to use and makes for a great hidden litter box. Its enclosed design keeps the litter from scattering and spilling out of the box and onto your floor, which is always a plus point. Lastly, it has a non-stick surface which prevents odour build up and makes it easier to clean and that is why it is one of the best cat litter for odour control. This litter box is neither automatic nor self-cleaning so you will have to do all the dirty work yourself. However, it is quite affordable. Our top pick for the list is the Catit Jumbo Hooded Cat Litter Pan and you can read below to find out why. It has state-of-the-art carbon filters which remove any and almost every odour of the litter. The litter pan is quite large and can accommodate multiple cats. It also has a handle which makes it convenient to carry it with you. Unfortunately, this isn’t self-cleaning and requires some work from you but it is quite cheap. 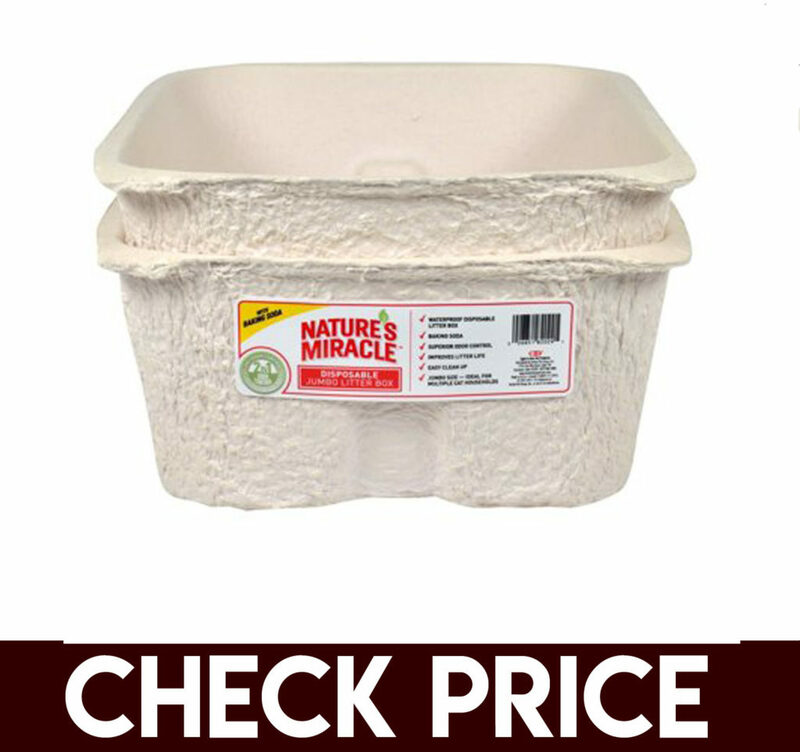 The next litter box on our list is The Nature’s Miracle Disposable Litter Box. If you are not into keeping a designated no sound litter box for an apartment, then this is it for you. 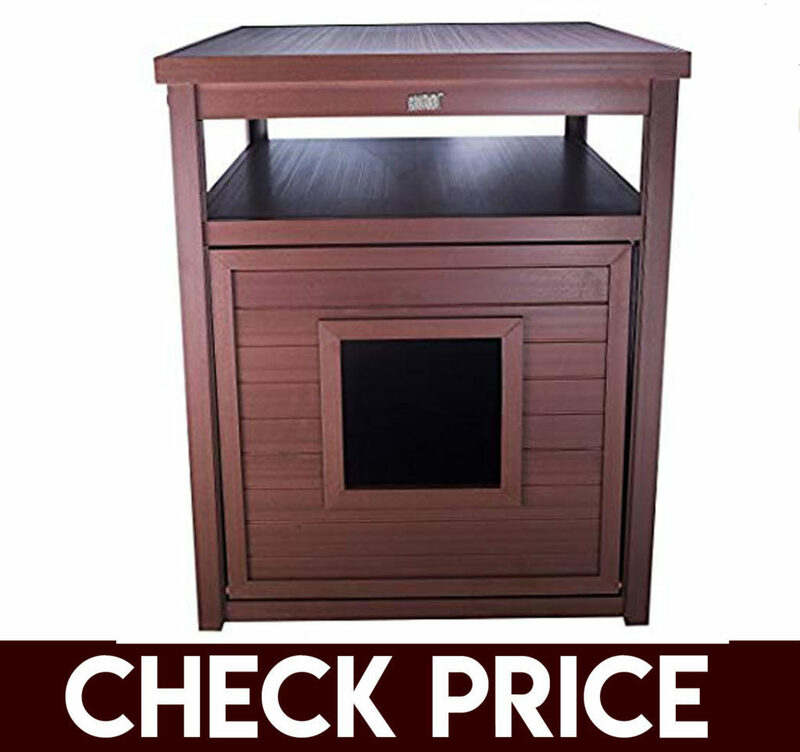 If you are looking for temporary litter box solutions, then your search ends here. It is indeed the solution to all your problems. ✅ Clutter free and Dust free ❌ Needs to be replaced every time. You can live odor free, dust free and be free of all the efforts of cleaning if you have a disposable litter box. Just use it once, and throw it away. It is not the best to look at, but it is cheap and you are going to throw it away anyway. SO at the end of the day, the cat litter for odour control is no litter. The last product on our list is the Good Pet Stuff Company Hidden Cat Litter Box. Like its name, it is a hidden litter box as it looks like a plant. It has a large capacity so it is perfect for big cats in a multi-cat household. 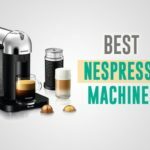 It is made from a highly durable material with a filtered vented system to help get rid of the unwanted dust particles and control the odours as well. ✅ It looks like a potted plant so it doesn't give your house a bad look. ❌ Does not auto-clean. Even though it is not automatic or self-cleaning, it is a pretty good litter box to keep at your home. It is also aesthetically pleasing and made from strong material. 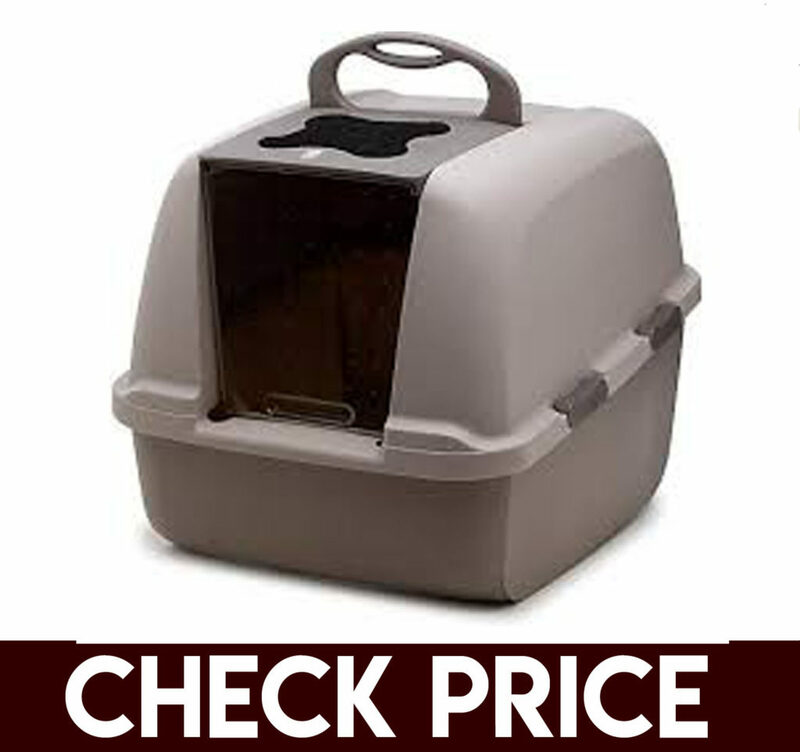 However, it is a little more expensive for a litter box that is not automatic but to each his own. 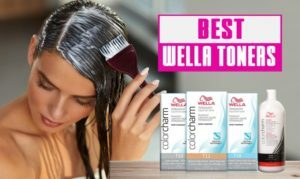 The above-mentioned list of the litter boxes was made after reviewing A LOT of cat litter boxes and were finalized after keeping in mind every type of cat owner. 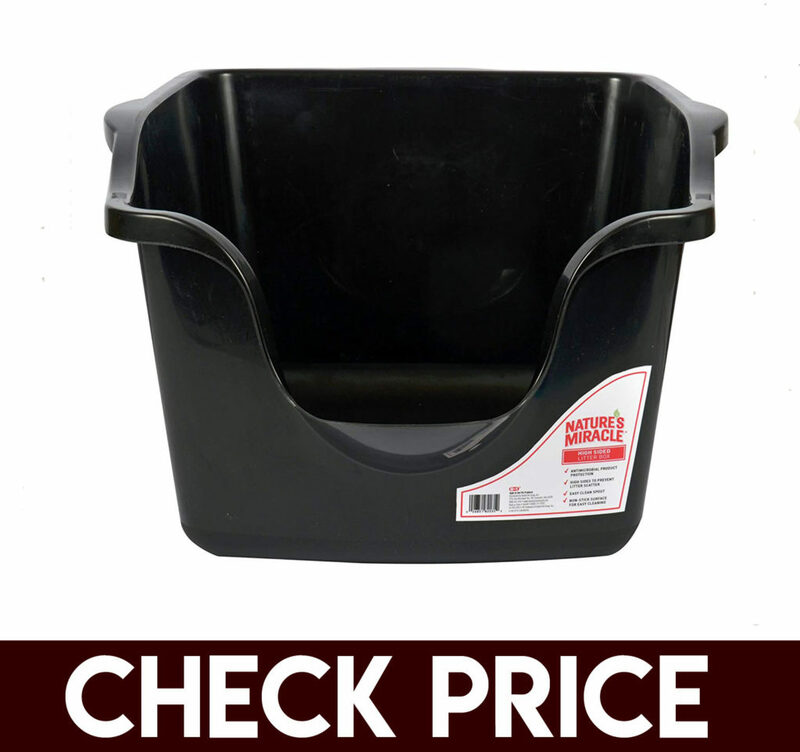 These litter boxes are the cream of the litter boxes and hopefully, it’ll help you narrow down your search and find what you’re looking for. P.s Some of the ones were found to be not fit like the ones here. So we decided only to add the best ones in the list. Odour Control – Odor is a pretty big problem for pet owners so you need to get the best cat litter box for odor control, especially if you live in a small house or an apartment. 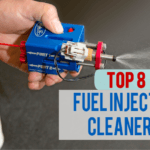 Self Cleaning – Cleaning your cat’s litter box is a dirty business and taking the time out from your busy schedule to do just that is quite difficult. So you need to consider your options for a self-cleaning litter box amazon has several of those, before buying a new litter box. Multiple or Large Cats – If you own a large cat or even multiple of them, it is vital that you keep that in mind before picking out a litter box. There are specific requirements for the litter box of a comparatively larger cat or multiple cats.